Rooms are Going Very Fast! 5 Days Away, Register Today for NYAPRS Conference! 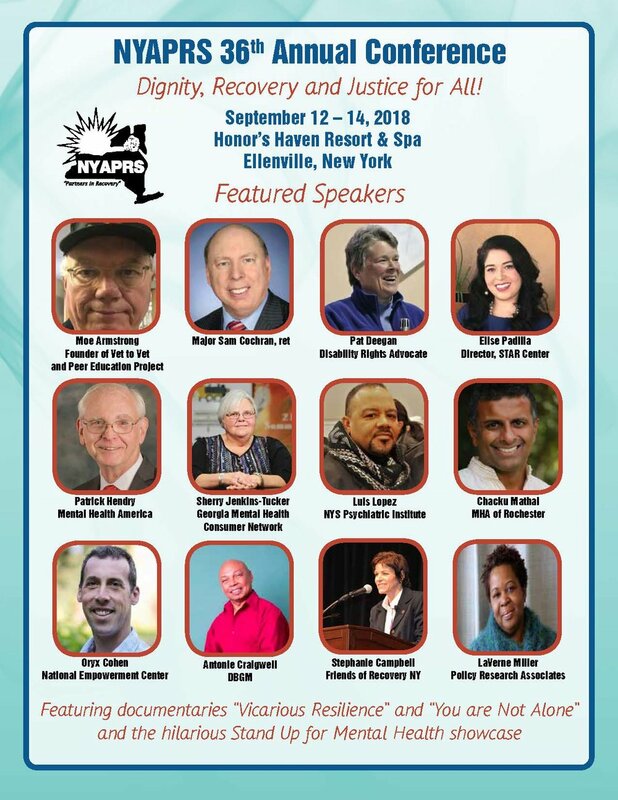 NYAPRS Note: The NYAPRS conference and celebration is only a week away, scheduled to start next Wednesday September 12-14 at our new main conference site at the Honor’s Haven Resort in Ellenville! As of today, we are expecting upwards of 550 attendees with more coming in by the day. at the nearby Hudson Valley Resort, with 15 Minute Bus Transit Available on the Hour!